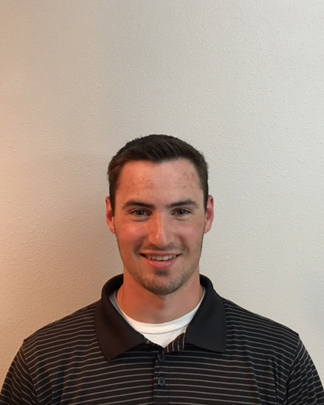 Derrick Stelle is an intern for the West Region. Derrick is pursuing an undergraduate degree in Horticulture and Turf Management at Oregon State University where Dr. Alec Kowalewski serves as his advisor. Before attending Oregon State, Derrick worked at the Pronghorn Resort (Bend, Oregon). Derrick currently is an employee of the Trysting Tree Golf Course (Corvallis, Oregon). This year, Derrick competed in the annual GCSAA Collegiate Turf Bowl competition and served as an OSU exhibitor at the Golf Industry Show. Derrick also is an active member of the OSU Turf Club, regularly attending meetings and participating in club activities. Upon graduation, Derrick will pursue a career in golf course management.